The Pan-Asian Student Services Program recognizes and nurtures student leaders. Each year scholarships are awarded to students who have demonstrated qualities of leadership, volunteer-ism and civic engagement. 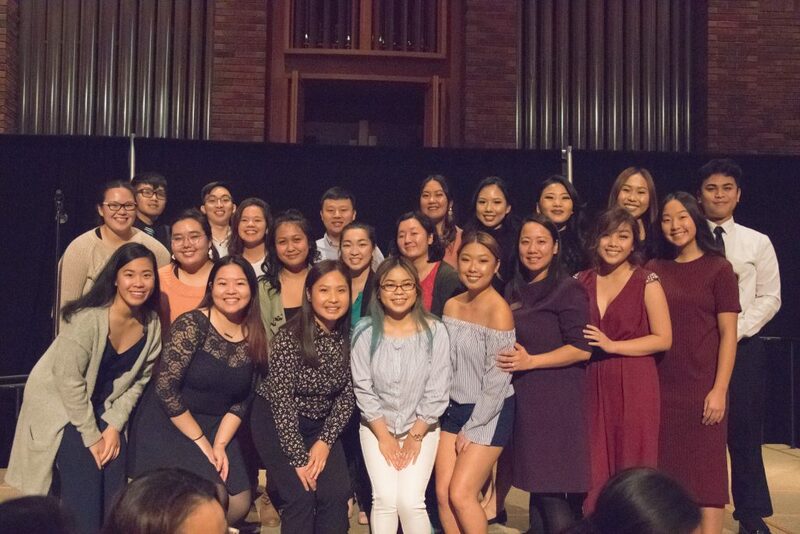 The ASIA (Asian Students In Action) Leadership scholarship recognizes returning students of Asian descent and/or student who have participated, demonstrated record of and/or potential for leadership and awareness within the Asian and Asian Pacific Islander American community. Students who are eligible and awarded will receive a $2,500 annual, renewable award for up to 3 years. 1. Must be enrolled full time and completed as least 1 full semester at Augsburg. 2. Have a GPA of 2.5 or higher. 3. Maintain satisfactory academic progress as defined in the Augsburg University catalog. 4. If awarded, must participate in the Pan Asian Student Services Mentor Program; serve as a mentor. The ASIA Scholarship is known as one of the “Multicultural Student Services (MSS) Scholarships”. For more information about the MSS Scholarships, visit here. Applications for the 2019-2020 academic year have closed. One time award ($300-$400)- One scholarship awarded annually to a student of Asian descent and/or have participated, demonstrated record of and/or potential for leadership and awareness within the Asian and/or Asian Pacific Islander American community. 1.Must be enrolled full time for Fall Semester. 2.Must be sophomore, junior or senior by Fall Semester 2019. 3.Must have a GPA of 3.0 or higher. 4.Maintain satisfactory academic progress as defined in the Augsburg University catalog. One time award ($400-$500) – One scholarship awarded annually to a student of Asian descent and/or have participated, demonstrated record of and/or potential for leadership and awareness within the Asian and/or Asian Pacific Islander American community. 2. Have GPA of 2.0 or higher.